Robert Hallock is a well known rep over at AMD and a recent tweet of his caught my attention. It is considered to be common knowledge among the initiated that two graphic cards running in SLI or Crossfire do not experience a memory stacking effect. A dual GPU 4(8) GB configuration does not amount to a total of 8GB vRAM, or at least it didn’t till some time ago. 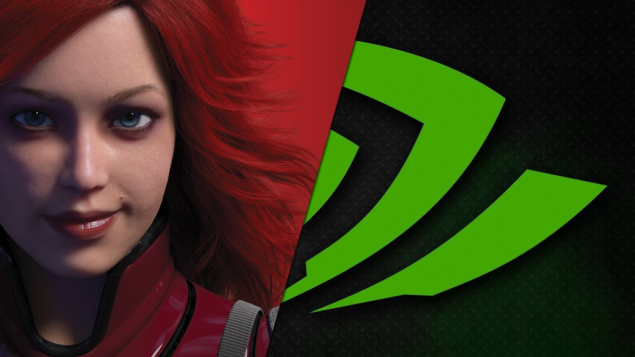 Mr. Hallock revealed that with the advent of Mantle API and other low level APIs such as DirectX 12, this is no longer the case and two GPUs finally acting as ‘one big’ GPU is definitely on the cards. Mantle is the first graphics API to transcend this behavior and allow that much-needed explicit control. For example, you could do split-frame rendering with each GPU ad its respective framebuffer handling 1/2 of the screen. In this way, the GPUs have extremely minimal information, allowing both GPUs to effectively behave as a single large/faster GPU with a correspondingly large pool of memory. I think I should make it clear hear that just because you are running Windows 10 and DX12 and/or Mantle API does not mean that your multiple GPU configuration is now stacking memory. The capability is present in these low overhead APIs but they will not come into affect until devs specifically optimize the game as such. No optimization would still equal the usual no-stacking scenario. Optimization has always been pretty poor on PC titles due to the immense amount of raw horsepower that the platform offers, but this new development can usher in a sought-after era of optimization (of PC Games) and it will be about damn time.